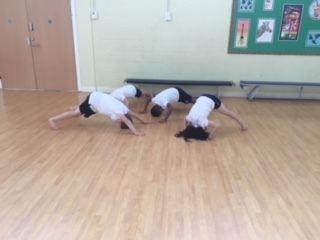 Class 4 have been worked really hard on balancing in their gymnastics lesson this week. 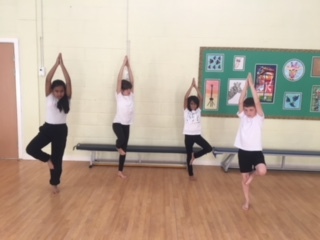 They have practised a range of balances and then worked in groups to perform each other’s ideas. 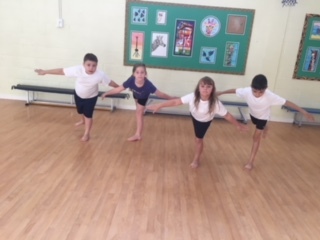 They are looking forward to linking these balances and creating sequences on apparatus over the next few weeks. 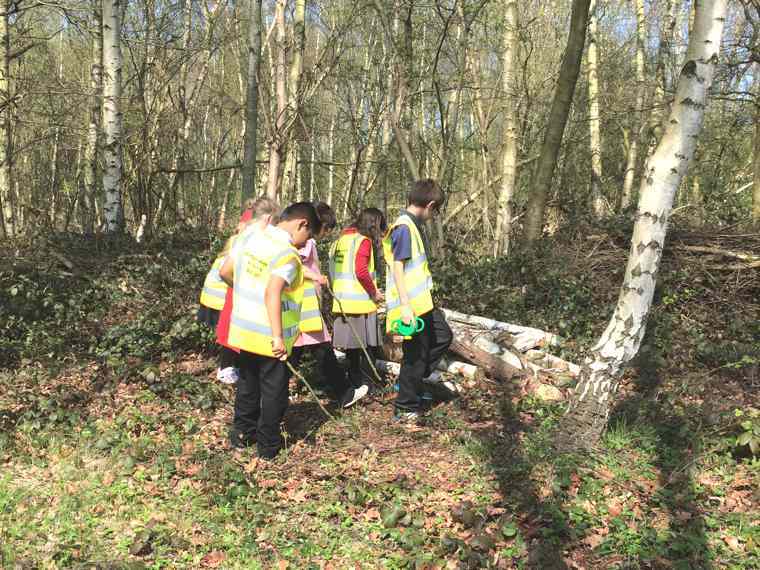 Here are some photographs from the session. 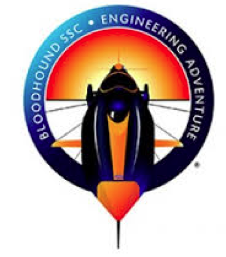 … learning all about the Bloodhound SSC for the children’s festival. 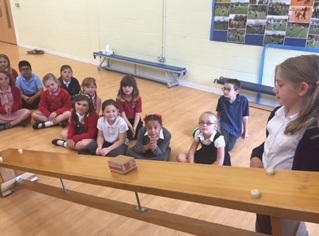 Throughout the day, class 3 learnt about the car and took part in a ‘Rocket Car Challenge’. 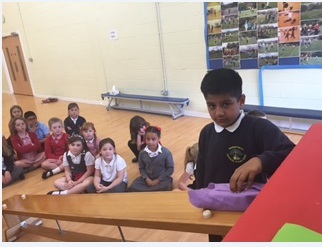 Children really enjoyed watching the Kitchen Sink Show where they were able to join in and experience “Wet stuff, slimy stuff, things that go whoosh and things that go bang!” Also the day ended with a BANG with the children experiencing a shockwave from a super sonic boom! 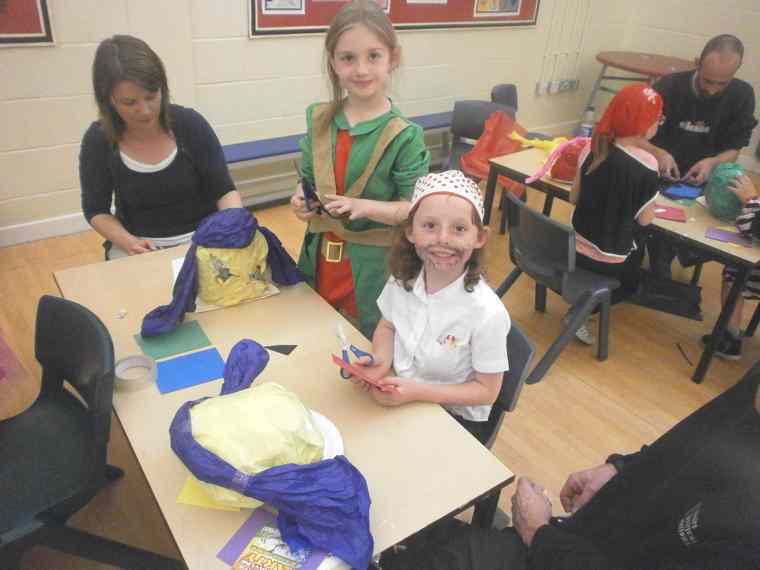 A great day was had by all. 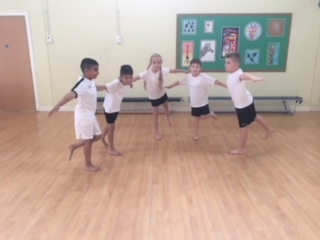 Year Three spent a day with members of the Titans Rugby Club. 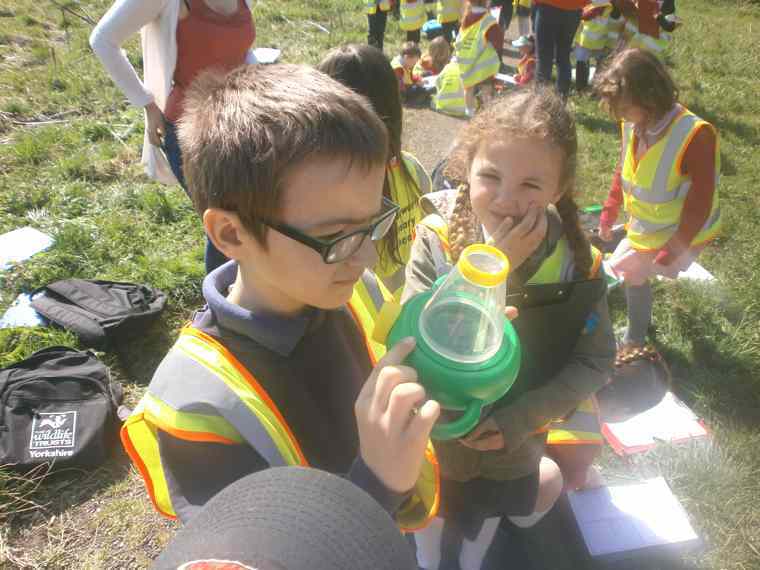 The children had a wonderful day. 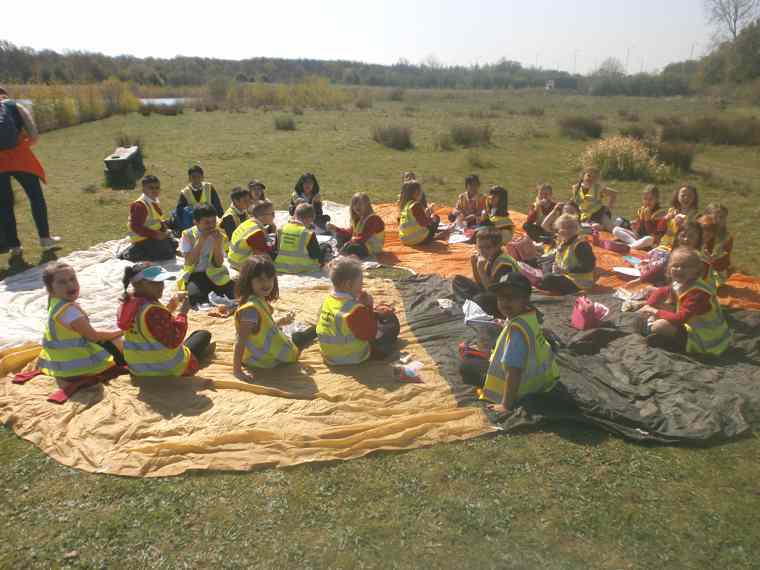 They learnt about healthy living and eating and made their own healthy pizza. 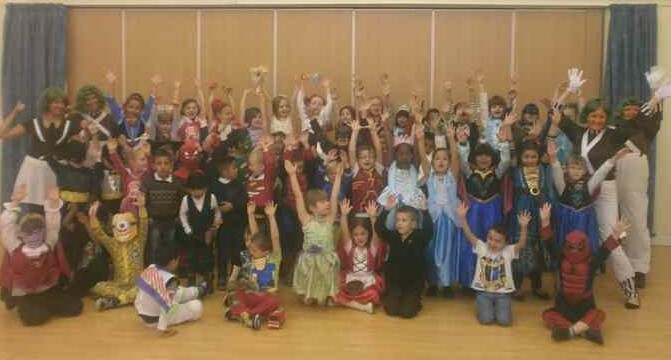 The players also talked to the children about having a positive body image. 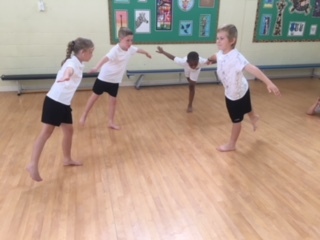 The children were also taught simple basic rugby moves and took part in team games. 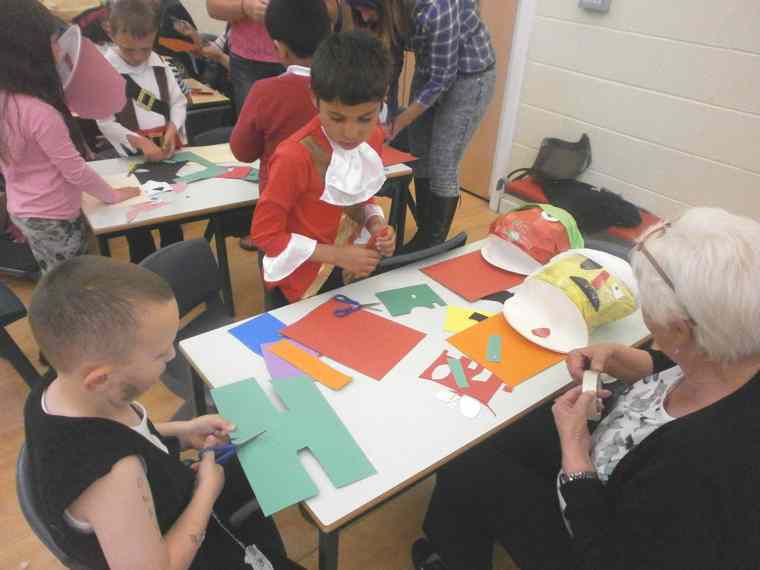 On Monday, 9th November Class 3 went on a school trip to Tesco in Rotherham. 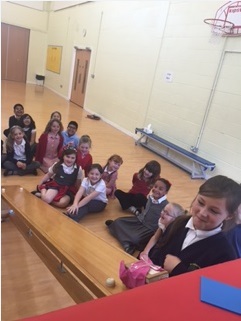 We had a fantastic day looking around behind the scenes at a busy supermarket. 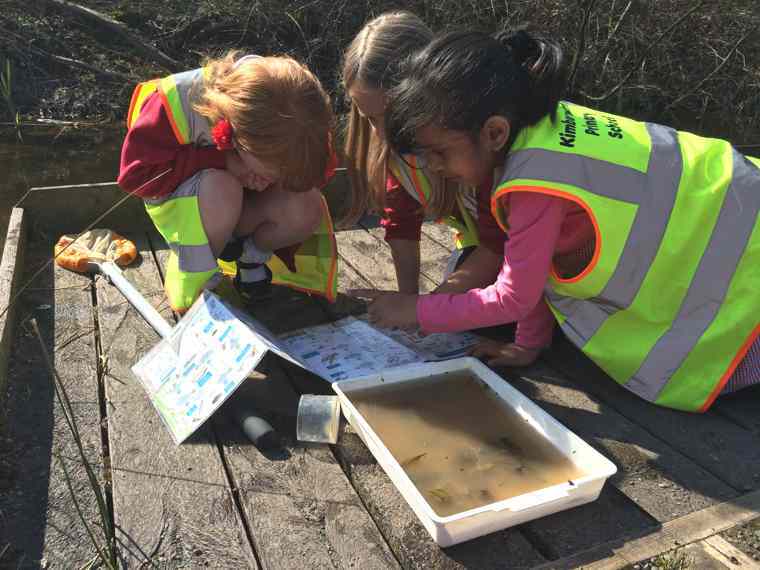 We spent time looking at the bakery, the deli bar and the fishmongers before spending time looking at the fridge and the freezers finding out about the temperatures and the reasons why they are that temperature. 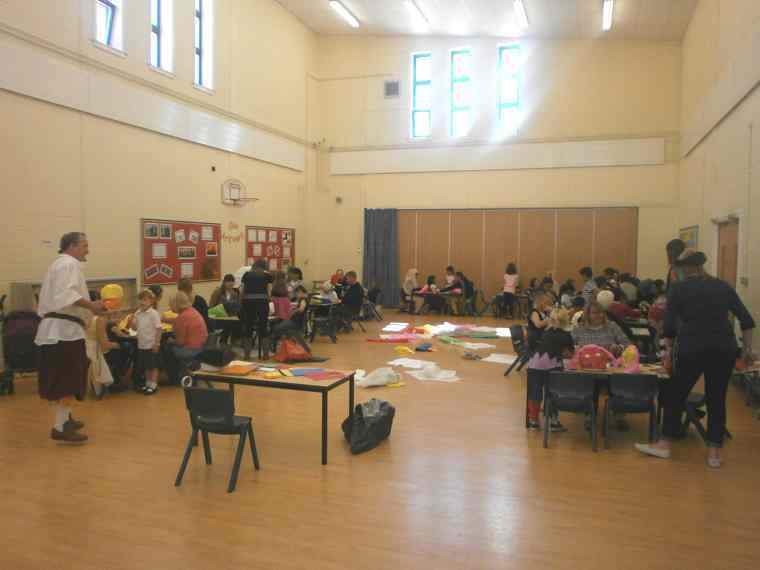 After that, we were able to try out different foods from the bakery, deli bar and the fresh fruit and vegetable aisle. 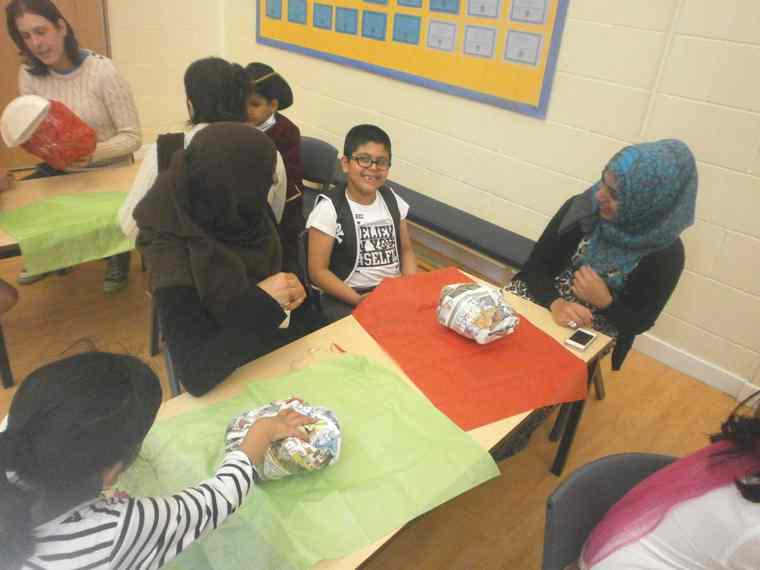 Then we spent some time in the community kitchen where we made a pizza and crumble. 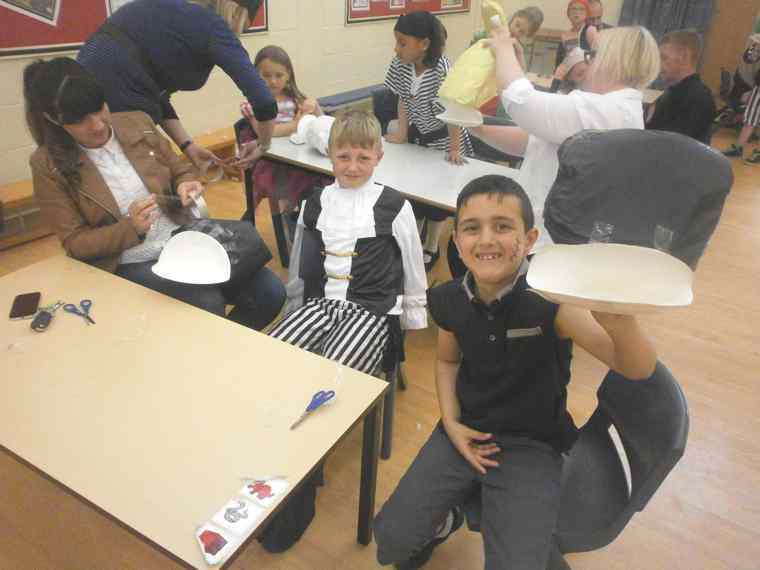 The children enjoyed chopping and mixing the ingredients and then eating what they had made. 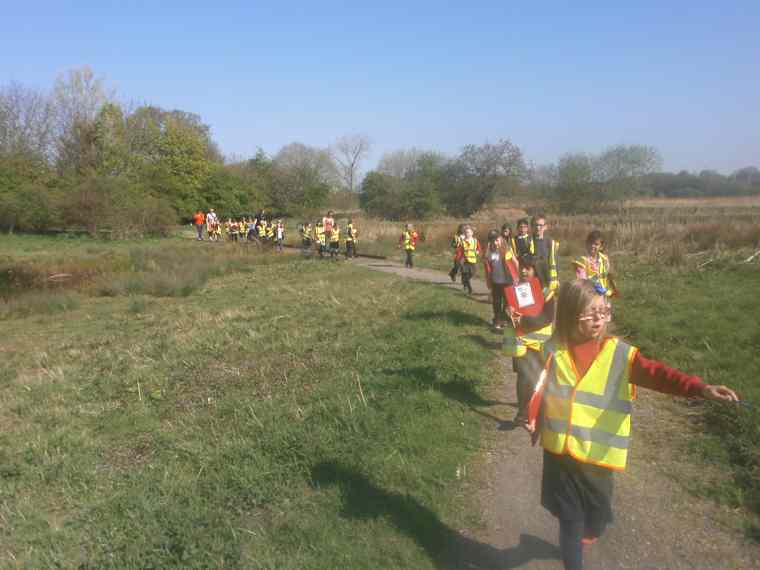 It was a great day enjoyed by all the pupils and teachers. 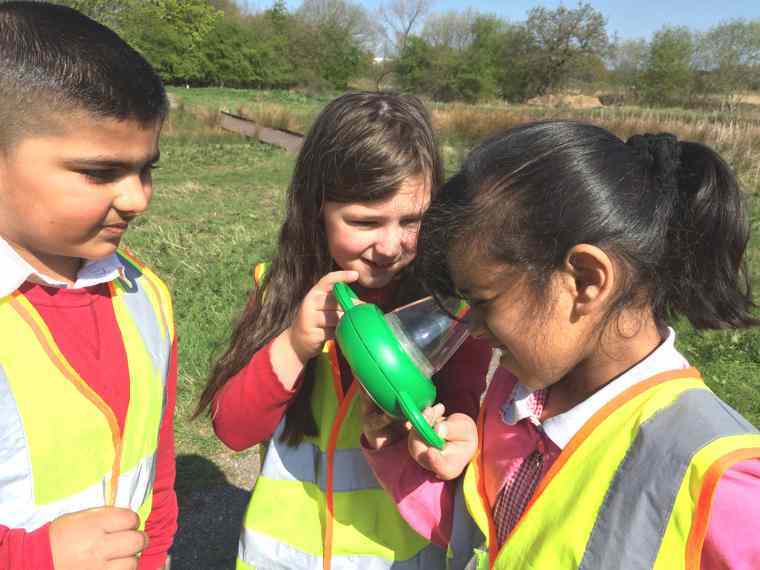 Year 3 are learning all about ‘Mighty Metals’. 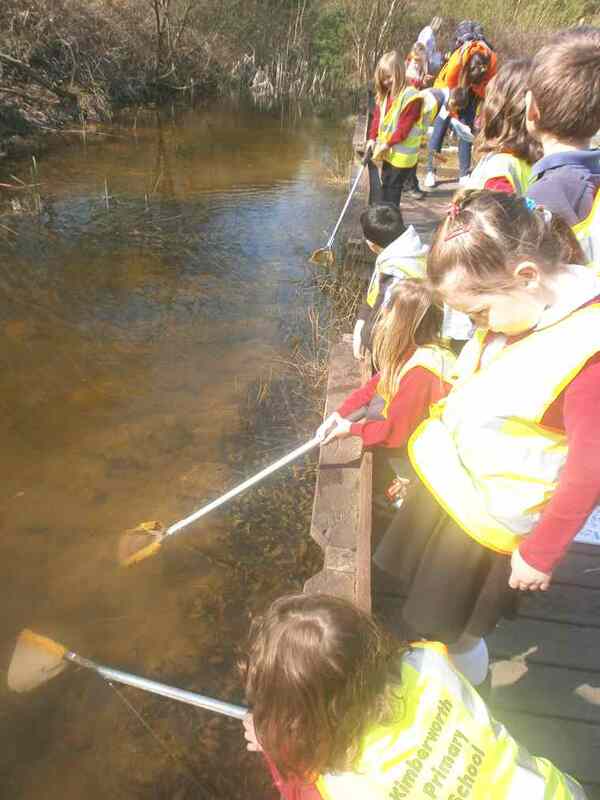 Part of our learning involves investigating different forces that act upon objects. 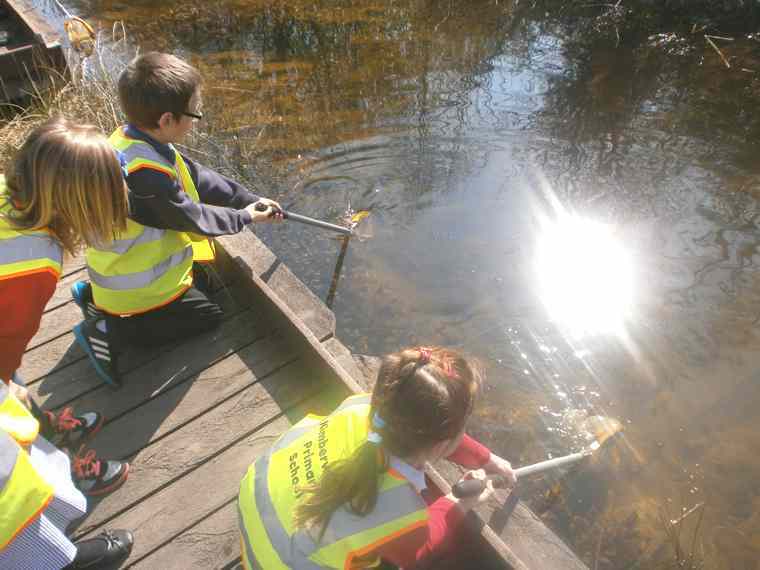 This week we have been looking closely at friction. 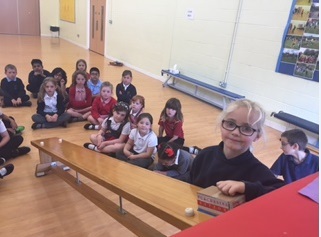 We found out from our experiment that rubber had the greatest amount of friction and fabric had the least friction. 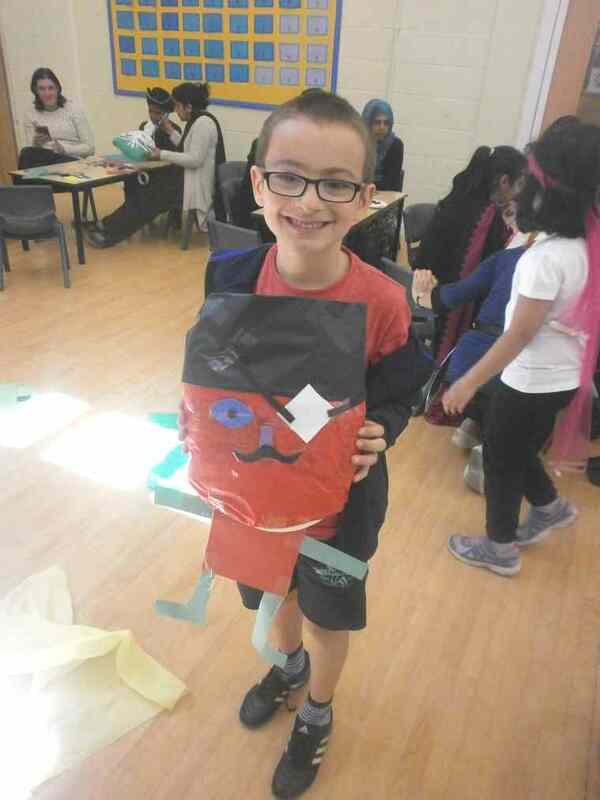 Ahoy! 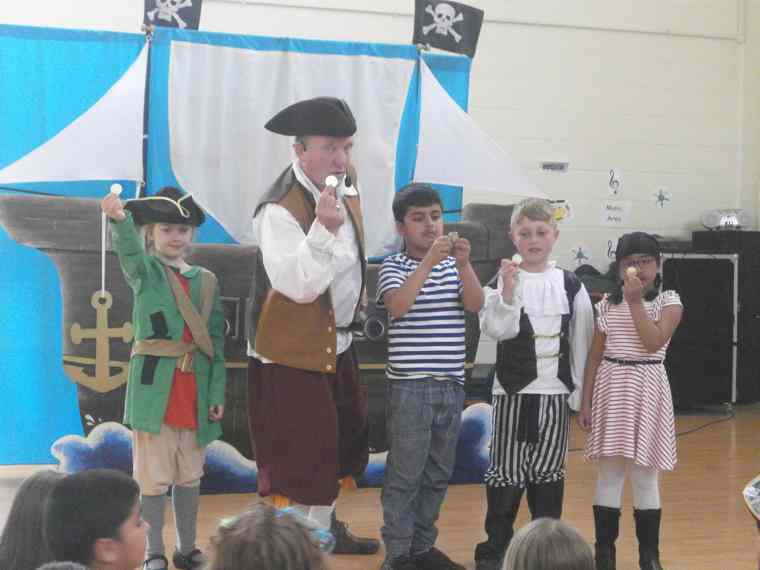 On Wednesday 3rd June 2015, Pirate Ron visited our school to teach us about pirates. 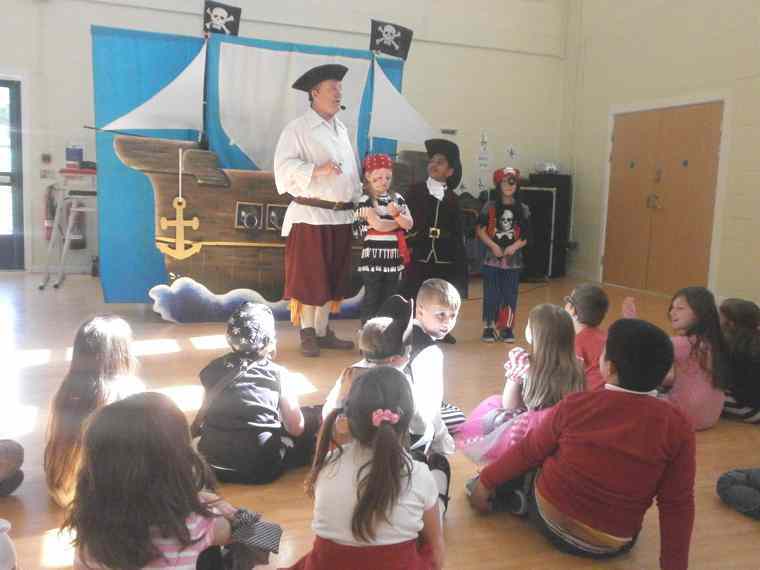 We had such a fun morning learning new fantastic facts and asking questions for Pirate Ron to answer. 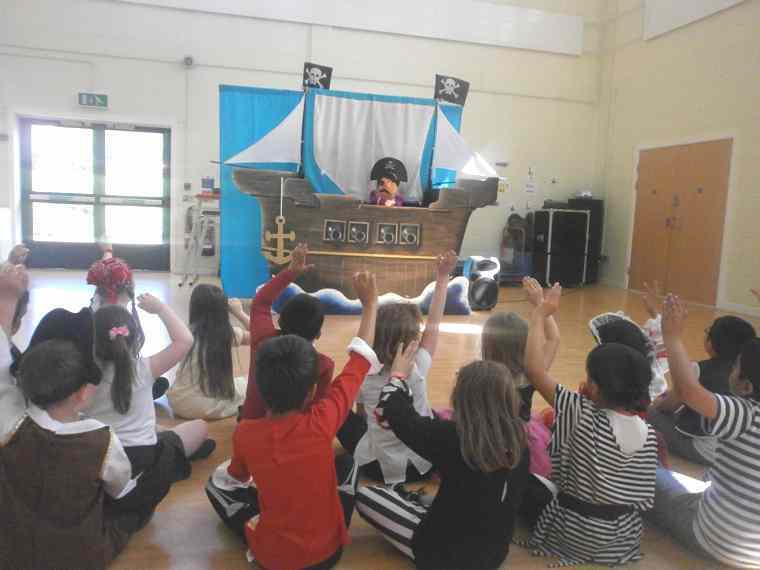 Later in the morning, we watched a puppet show of a pirate story which was really funny! 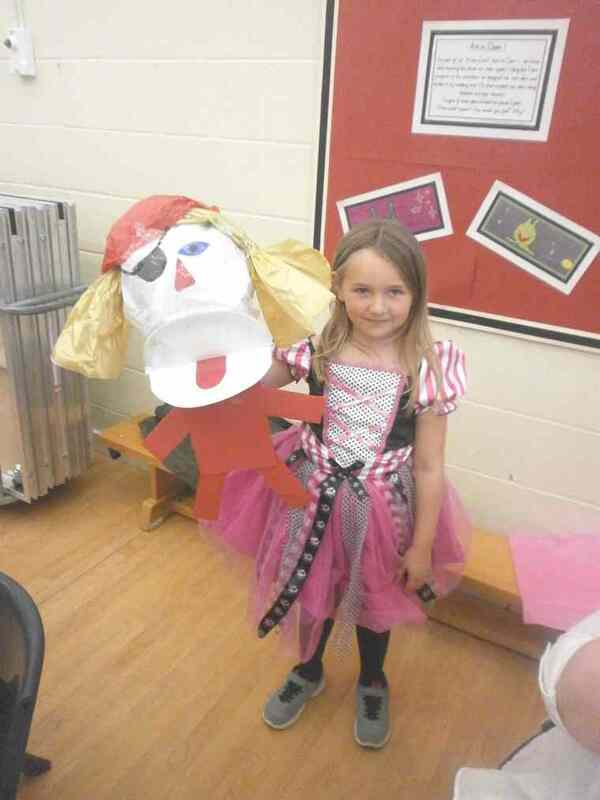 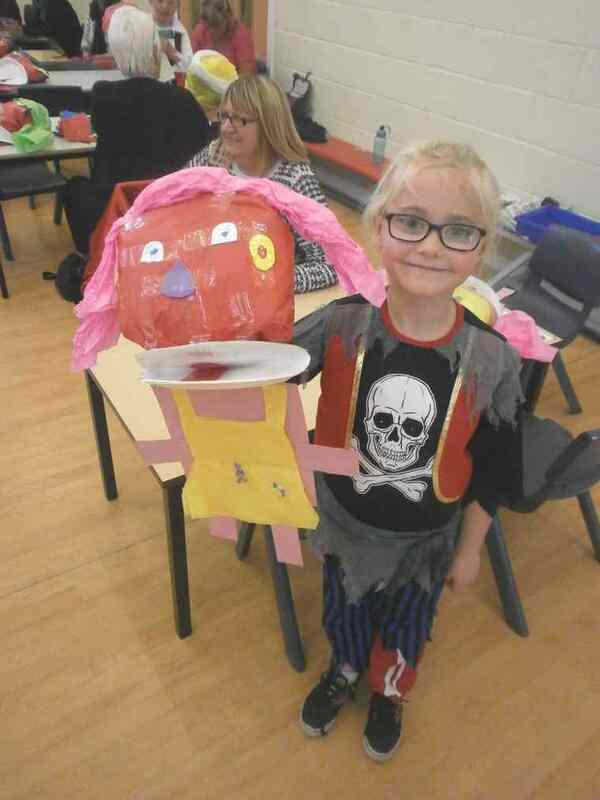 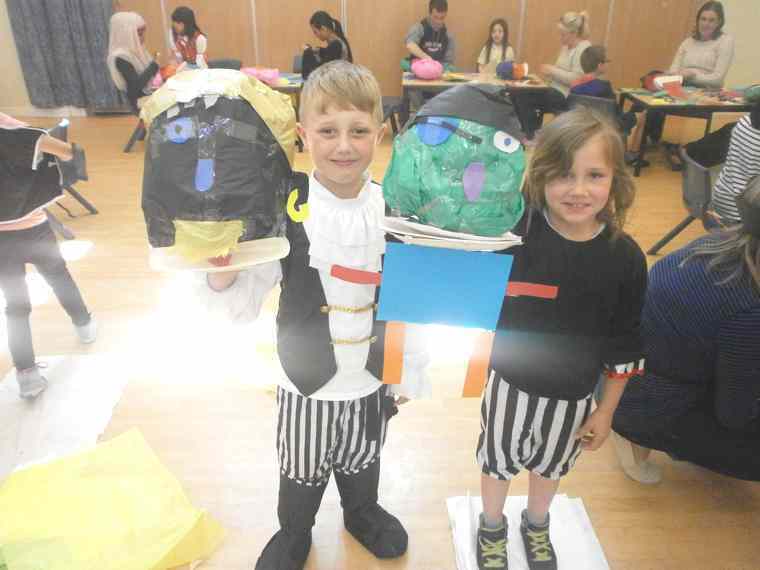 In the afternoon, some of our parents came to help us make pirate puppets. 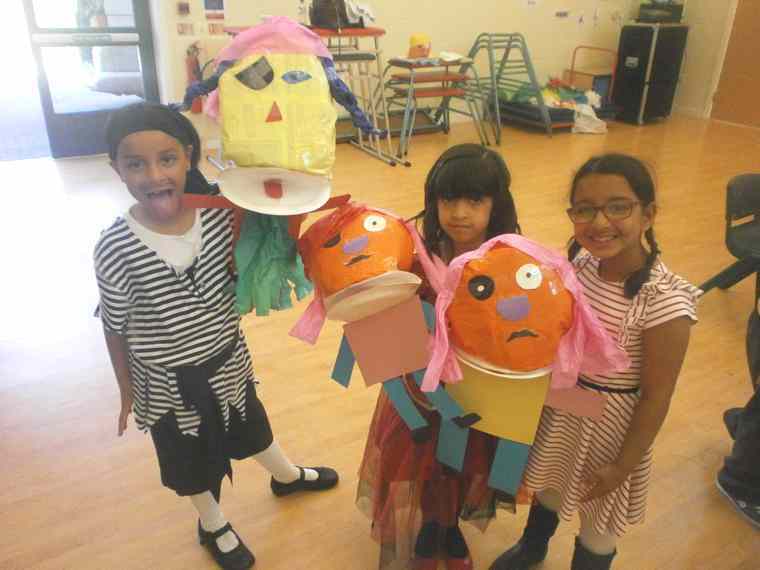 We listened carefully to instructions and used paper plates, newspaper, tissue paper and collage materials to create amazing puppets! 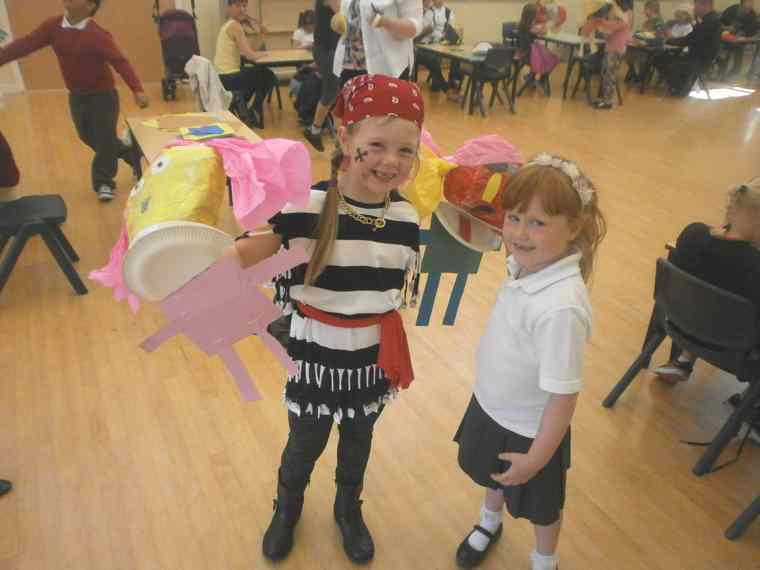 We can’t wait to use these in class to tell each other pirate stories! 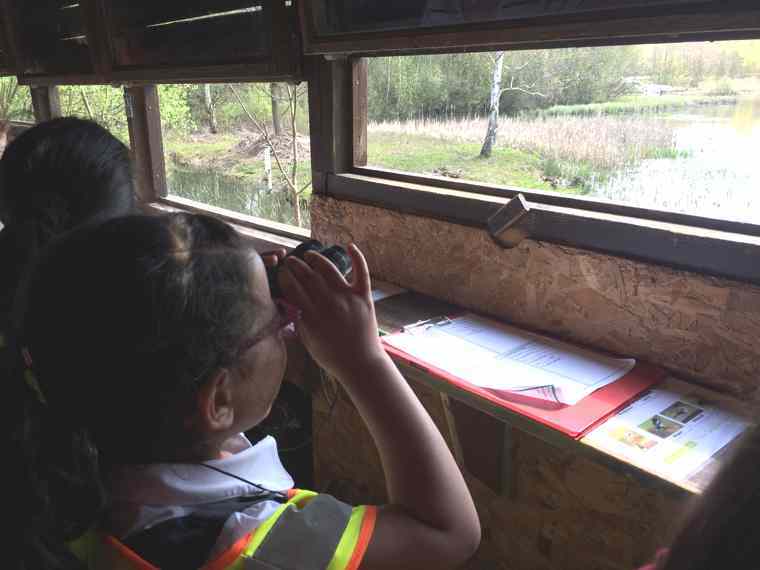 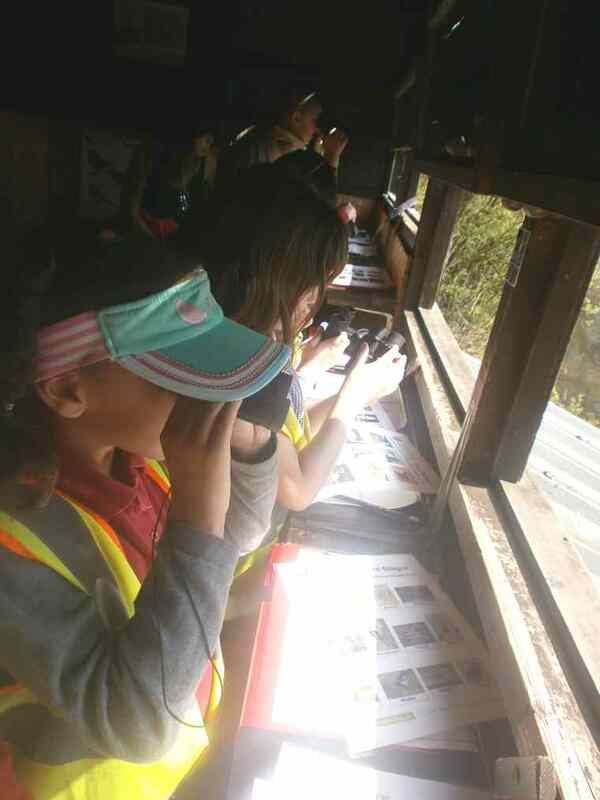 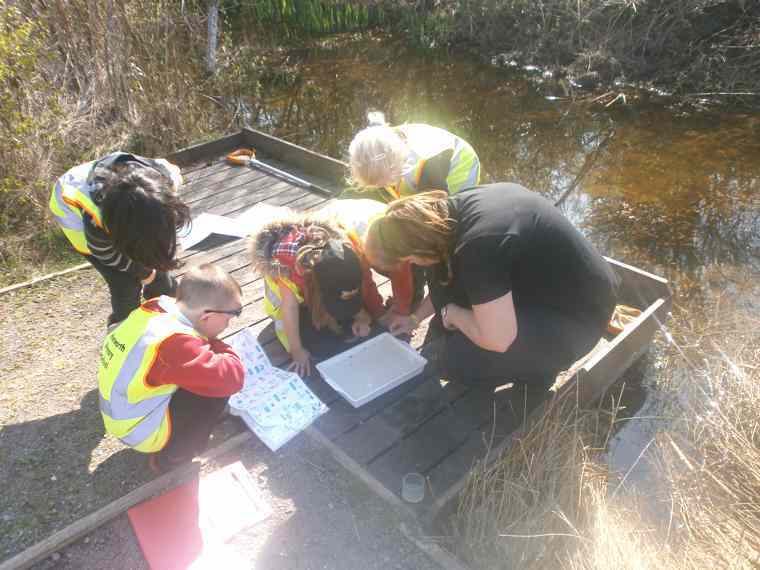 Class two visited Potteric Carr Nature Reserve to look at minibeasts and other wildlife in their natural habitats. 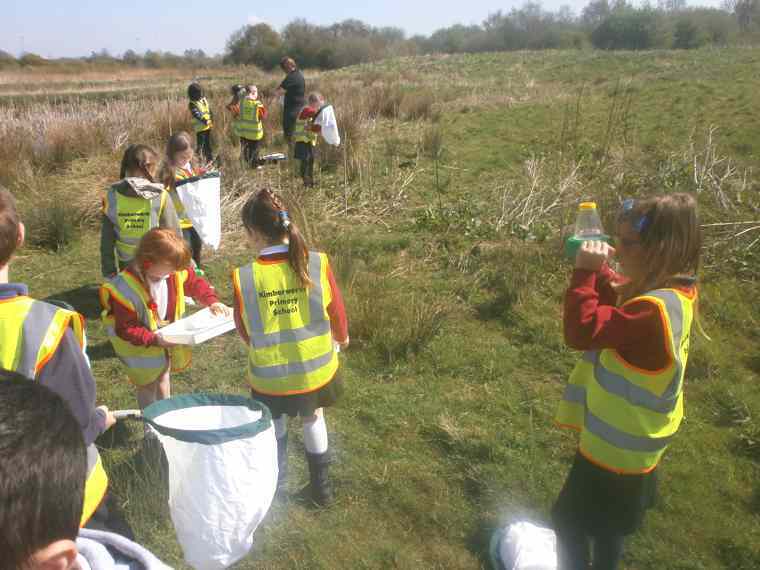 We had a great day pond dipping, grass sweeping, leaf littering and bird watching! 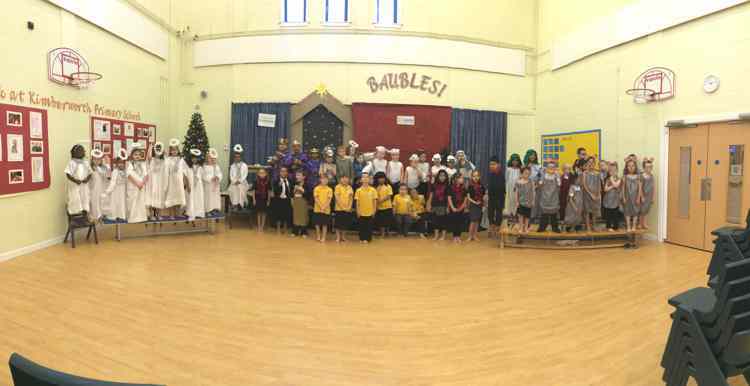 On Tuesday the children in year one and year two put on their Christmas production of ‘Baubles’. 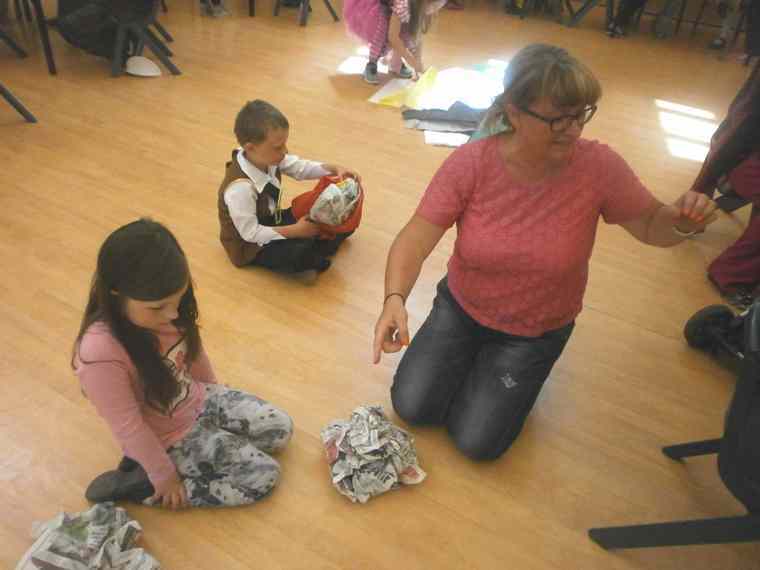 The children had worked really hard to learn all the words and songs and they put on a wonderful performance.